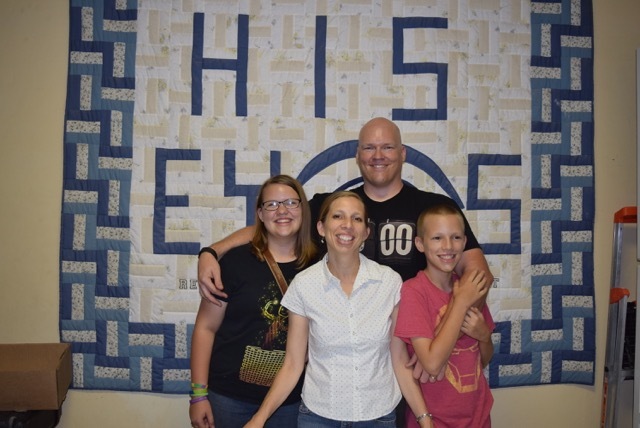 The Colbys came to begin working with the ministry in the late 1990s through short term groups with FCO (Fellowship of Christian Optometrists) from Indiana University. They interned with the mission in 1999 for four months to help get the optometry work started, and moved here full time in 2000. ​Valerie currently works in the clinic as part of the staff optometrist. Felipe is the mission's executive director. Cecilia and Soren were both born in Tegucigalpa, Soren even being born in the old clinic building. 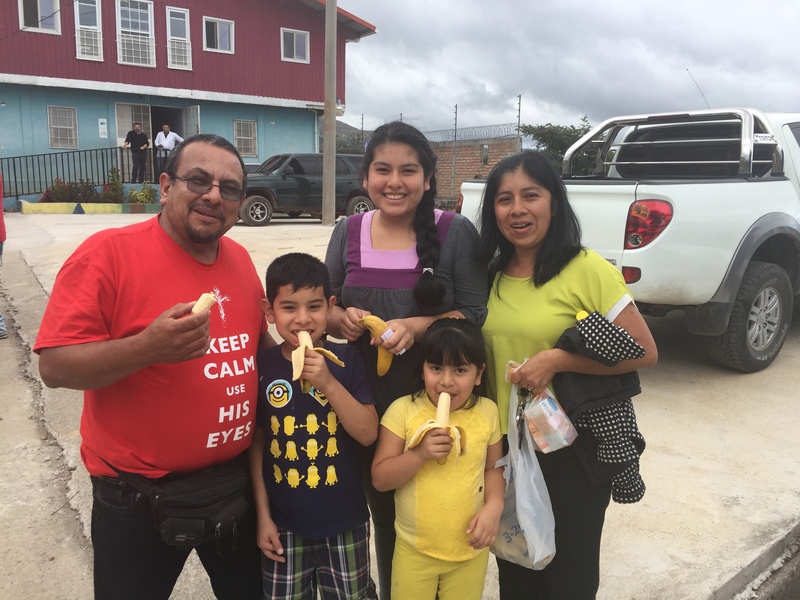 Oscar Mora works as the administrator for the Churches, farming, clothing, overseeing construction, and hosting short term mission teams. He is a missionary from Costa Rica as well as one of the founding pastors of the Church next door to our campus in Tegucigalpa, where he still attends even though he quit pastor work there in 1999 to work full time with the mission. His wife is Julia, who handles raising their daughter Annia, son Nadir and youngest daughter Darlenys, as well as translating for groups when needed. Oscar has lived in Honduras since 1992.